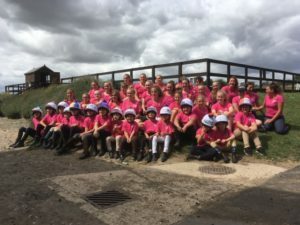 Wokingham Branch of the Pony Club is a small, friendly , busy club, which aims to cater for a wide range of young people from our wonderful mini-gang of beginners on the lead rein right through to experienced competitive riders, competing at Pony Club Open level!. We meet regularly throughout the year for Working Rallies and Training Rallies in Dressage, Show Jumping, Eventing and Mounted Games. 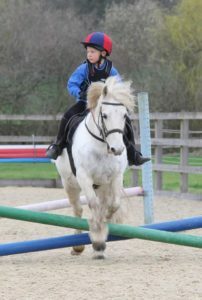 From Easter school holidays until October half-term these are held at our Pony Club field in Coombes Lane, off Bearwood Road, Barkham, Wokingham and during the winter months we use various indoor venues in the Wokingham area. Our working rallies at the field are free of charge to our members. 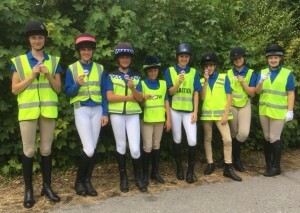 As well as our Rallies and Training Sessions, we hold other fun competitions including Mini Fun Day activities, Ride-a-Test Dressage teach-ins, Combined Training, Mounted Games and Superstars which run throughout the summer months and in August we hold our Pony Club Camp at Sparsholt College which provides Camps to suit all our members from the youngest to the oldest and is the best fun according to those who came last year! Wokingham Pony Club really does have something for everyone, yet still retains that small club benefit where everyone knows each other! We have a variety of instructors providing excellent training for all levels of rider and in all the disciplines. We encourage our members to complete the Pony Club Efficiency tests which aim to improve both their riding and horse and pony care skills. These range from E (the most elementary) up to A , the highest Pony Club award which is achieved by less than 20 members nationally each year. 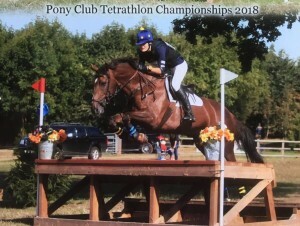 Our Chief Instructor is Lorna Palmer, who is a former Wokingham Pony Club Member and has been involved with the club as a coach for many years. 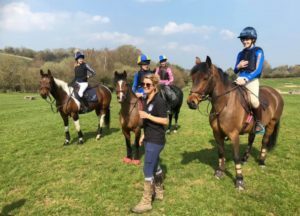 Lorna’s is an enthusiastic and motivational coach, who believes improving the horse and rider as a partnership is the key to success and she works closely with our other coaches, Sara Moss, Gemma Sayers, James Turner Alex van Randwyck, Ashleigh Harrison and Jen Galuszka, to bring this ethos to the club! We are an active Branch who run open competitions during the year – this year we are running the Area 13 Dengie Second Round Show Jumping Qualifier on 24 March at BCA, a Pony Club Team Show Jumping competition on 18 May and our annual Summer show on 22 June at our field in Barkham with showing and show jumping classes, including Sunshine Tour qualifiers. 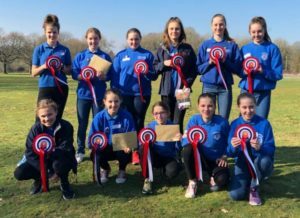 In addition to the events we run ourselves, we also encourage our members to participate in inter branch team competitions across the year at all levels for mini’s right through to open competitors, including Eventing, Dressage, Show Jumping and Tetrathlon and Triathlon competitors as well as kicking off our Mounted Games preparation, led by Alex van Randwyck. 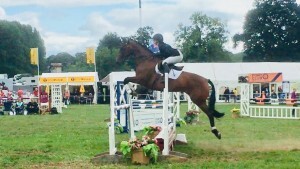 If you want further information on Wokingham Pony Club, please do not hesitate to contact us. Contact details can be found on the home page of this site!